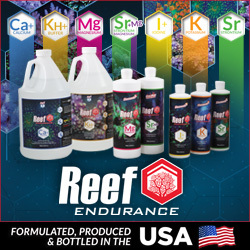 As many series coral collectors know, Joe Knows Reefs acquires some stunning corals from around the world and this week’s feature coral is no acceptation when it comes to this new signature release. 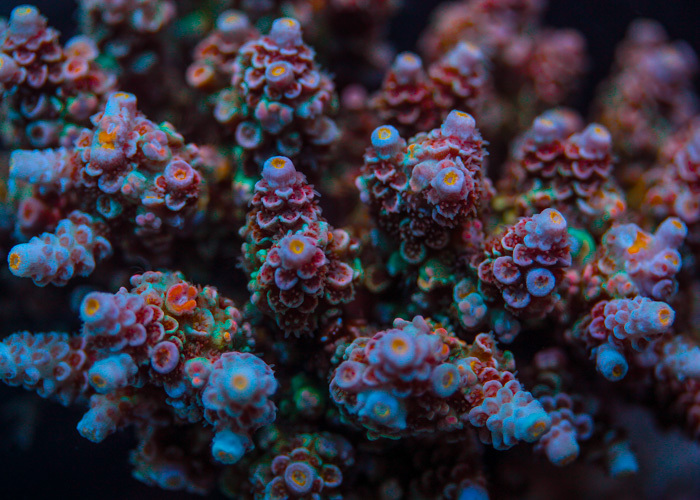 Joey received this stunning rainbow acropora several months ago. Joey has cared for it by manicuring it and then dipping it multiple times in his quarantine system before finally moving it to his farm 6 weeks ago. 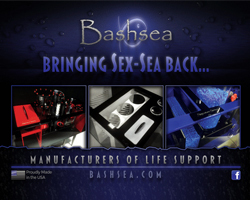 The above picture is what the coral looked like when it arrived from Indonesia. Under a watching eye, this is how the coloration of Joe’s Signature Boba Fett Acro looks today. It’s easy to see how the coloration has changed under Master Joey’s care. The mother colony is currently being kept under full spectrum LED lighting at a PAR level around 300 with a strong flow rate. Joey describes this acro as a fast grower and we expect this one to be a highly a collectible piece for the foreseeable future. 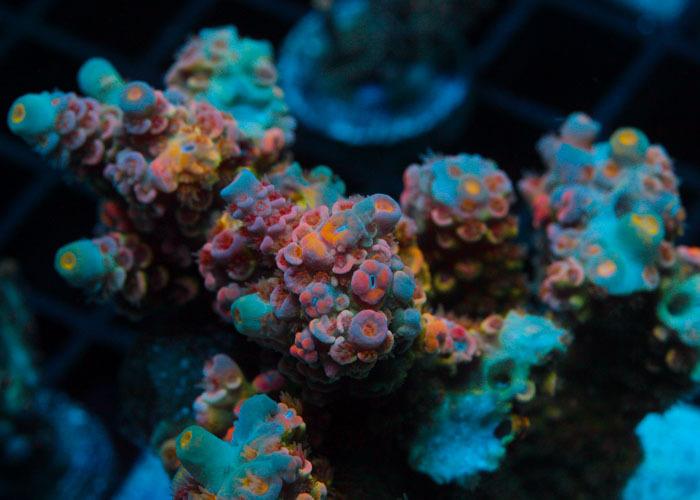 Congrats to Joe Know Reefs on an amazing find! 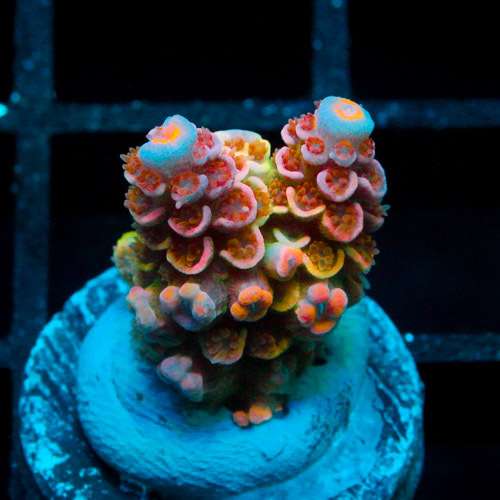 Joey just released this $399.00 frag on his website and unfortunately, it’s already listed as “sold out” on the website. Perhaps he has a waiting list?